Bright, spacious 6BR, 4.5B updated contemp ensconced on verdant cul-de-sac min to Bethesda Row, DC & 495. Perfect layout & amenities for family living & entertaining. Gracious foyer, LR,DR, cook's kit-FR-brkfst rm, great rm, & library/office on main lvl. 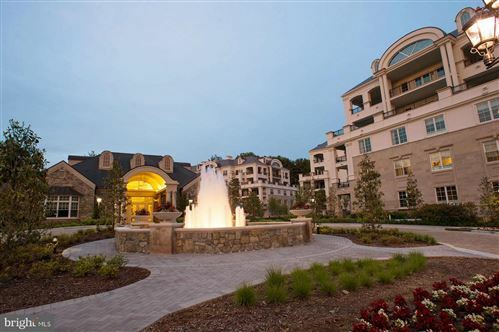 Gorgeous MBR w/heated flr marble bth,+4BR & closets galore on 2nd fl. LL rec rm,in-law suite, bar & 2000+ btl wine cellar. Fencd pool/deck/patio. All listing data, including, but not limited to, square footage and lot size is believed to be accurate, but the listing agent, listing broker and respective Multiple Listing Services and their affiliates do not warrant or guarantee such accuracy. Therefore, all data should be personally verified through personal inspection by and/or with the appropriate professionals. Listing data last updated 4/19/19 2:11 PM PDT.